Completeaza mai jos intrebarile tale referitoare la Boxe JBL Cinema 510 si un consultant AVstore.ro iti va raspunde in cel mai scurt timp posibil. The JBL Cinema 510 connects to any audio/video receiver for a perfectly configured 5.1 surround sound system complete with a powerful 6.5” powered subwoofer and 5 voice-matched satellites for an immersive home theater experience. The subwoofer includes volume and phase control, providing total performance management of the system and customized tuning for your room. 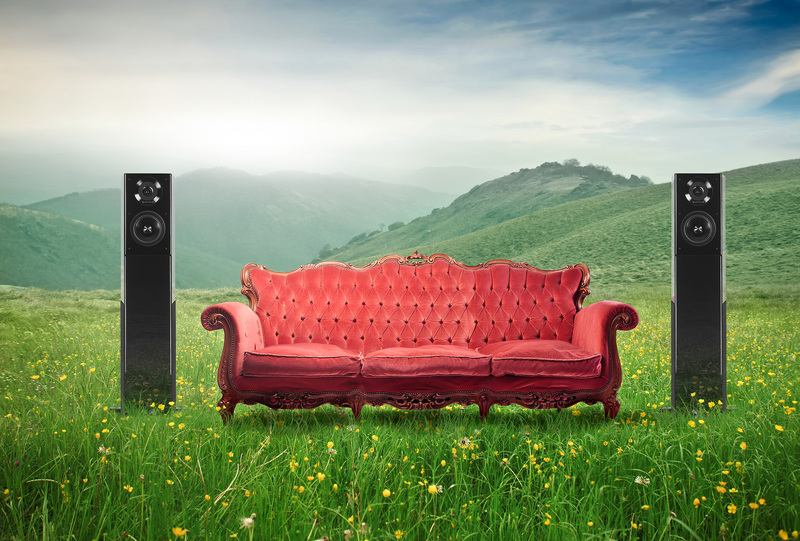 Designed to integrate with any flat screen TV, the compact JBL Cinema 510 fits snugly into any home environment to bring you signature JBL performance. Designed and engineered to work as an integrated system, the JBL Cinema 510 maintains a small footprint, making it convenient for flexible placement in any size space. Momentan produsul Boxe JBL Cinema 510 nu are nici un comentariu din partea utilizatorilor. Fii tu primul care adauga un comentariu. Vezi specificatii tehnice, review-uri si pareri despre Boxe JBL Cinema 510 (ref.26584).